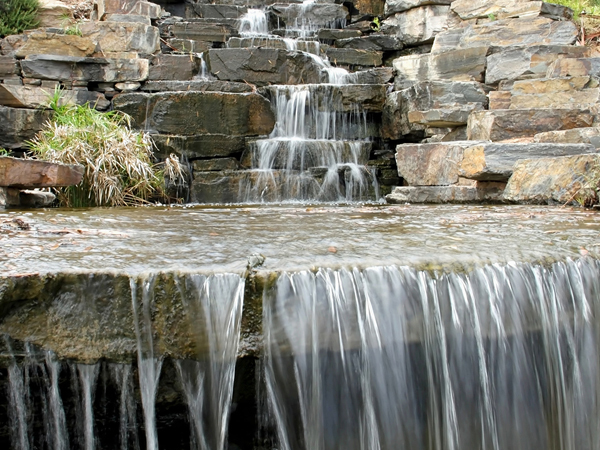 By installing water features such as fountains and waterfalls, we not only help our customers achieve the visual impact they are after, but in creating flowing or falling water features we also increase dissolved oxygen levels. 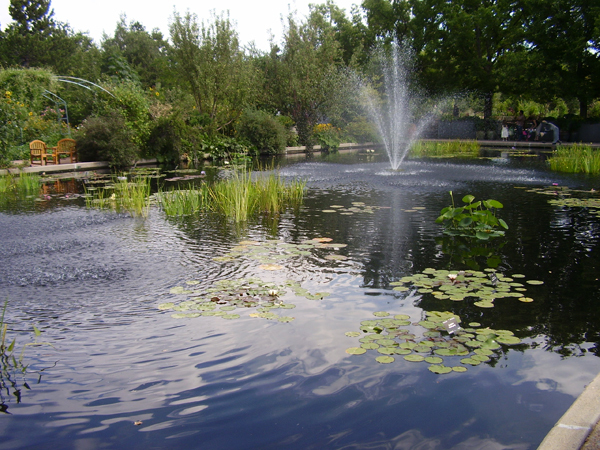 This in turn reduces stagnant water and algae, and increases biodiversity. On an aesthetic level, our corporate customers have said that the relaxing sound of water babbling over rocks has created the perfect setting in which to do business.